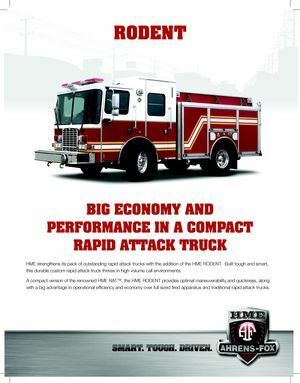 HME strengthens its pack of outstanding rapid attack trucks with the addition of the HME RODENT. 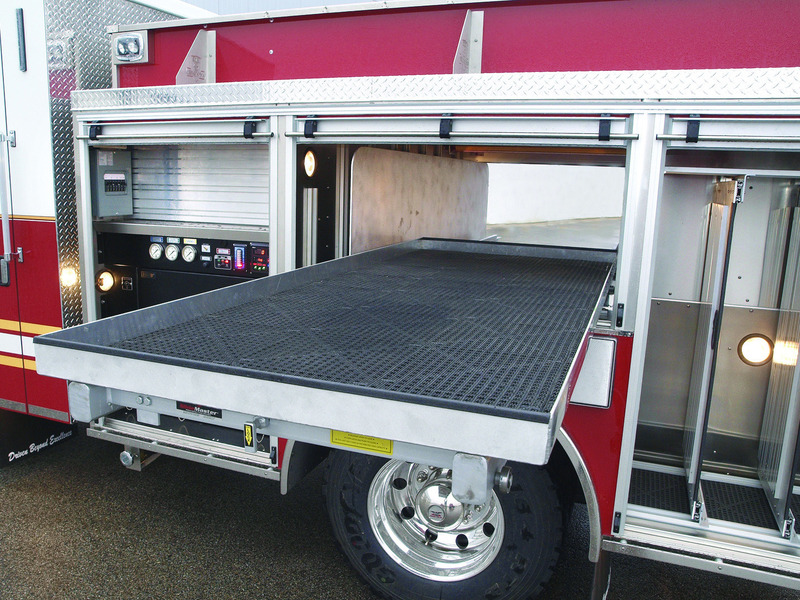 Built tough and smart, this durable custom rapid attack truck thrives in high volume call environments. 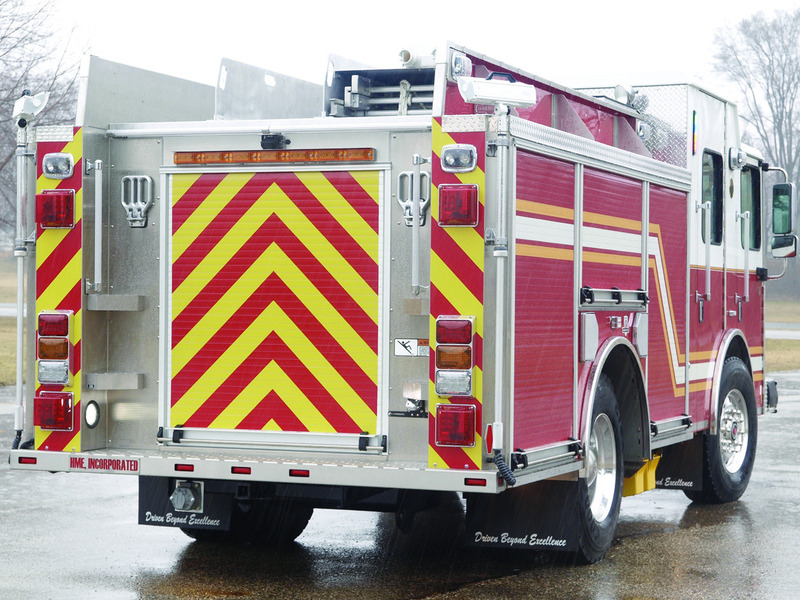 A compact version of the renowned HME RAT™, the HME RODENT provides optimal maneuverability and quickness, along with a big advantage in operational efficiency and economy over full sized fired apparatus and traditional rapid attack trucks. 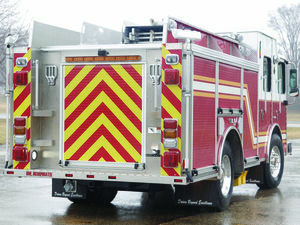 Designed smart and tough for fast and economical rapid attack fire and rescue response. With its shortened HME SFO® chassis and compact overall length, the HME RODENT scampers anywhere you want it with an industry leading 52˚ turn radius. A powerful rapid attack engine and durable drive train offer economical performance and long life for high volume call duty. HME Hydra Technology™ delivers a dependable and powerful 1250-GPM rating along with a 450-gallon water tank. 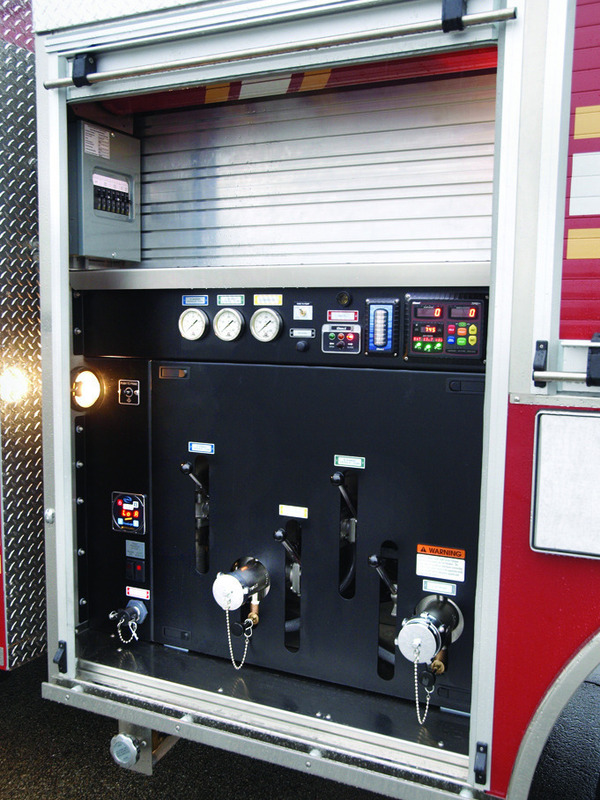 Hosebed and storage compartments have been designed to provide optimal capacity for practically any fire and rescue operation. The durable stainless steel body and four-door custom cab maximizes crew and equipment storage to deliver even more value and around the clock performance. 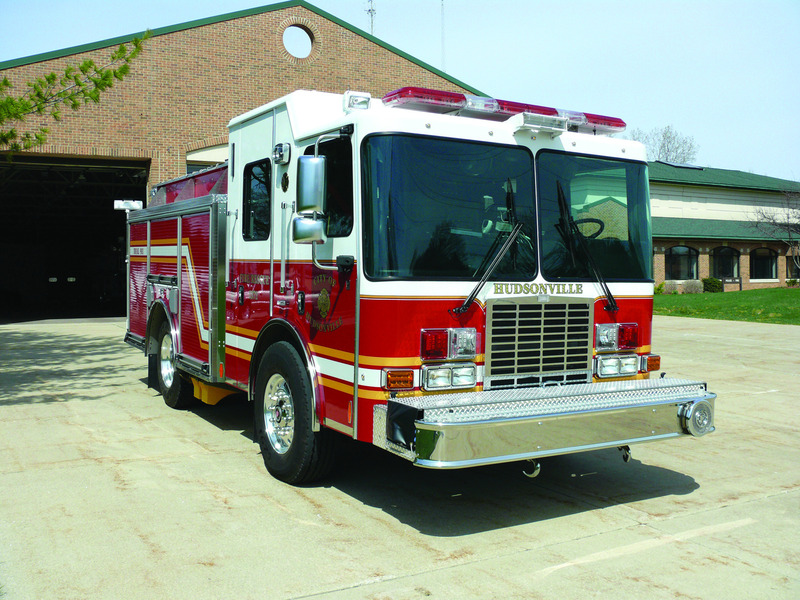 96” wide cab with 12” raised roof offers positions for a full crew. 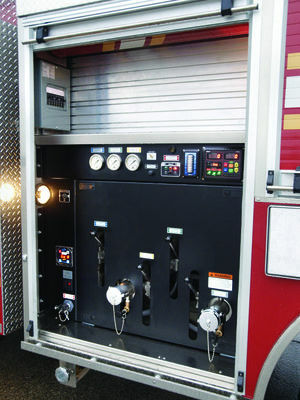 Foam system with 30-gallon tank. 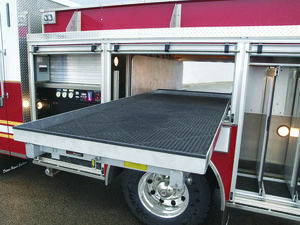 Pull-through shelving and storage for highway rescue incidents.